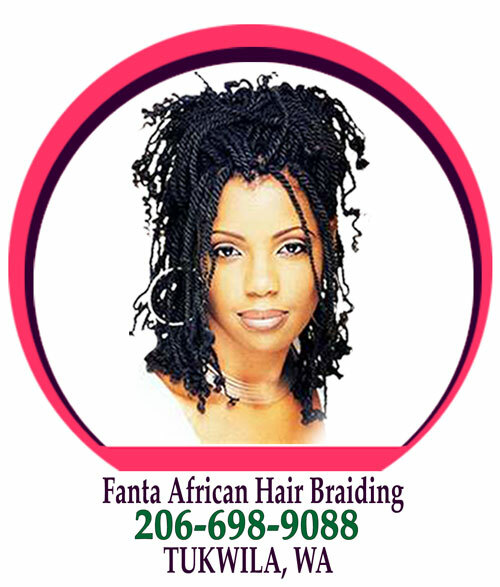 (206) 698-9088 Schedule your appointment today. 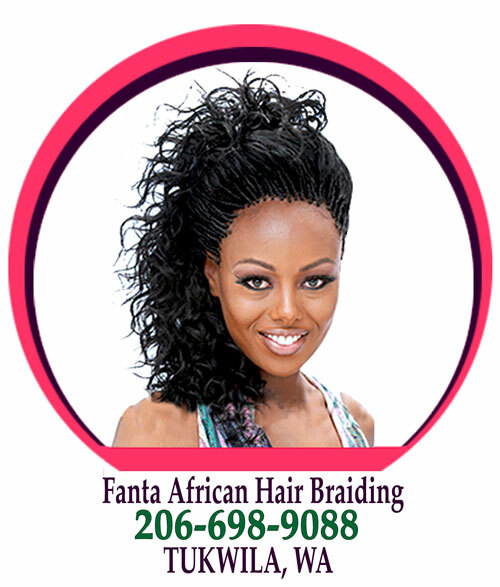 Fanta African Hair Braiding in Seattle, Washington, WA (Tukwila) is one of the hottest salon in Seattle, Washington, WA. 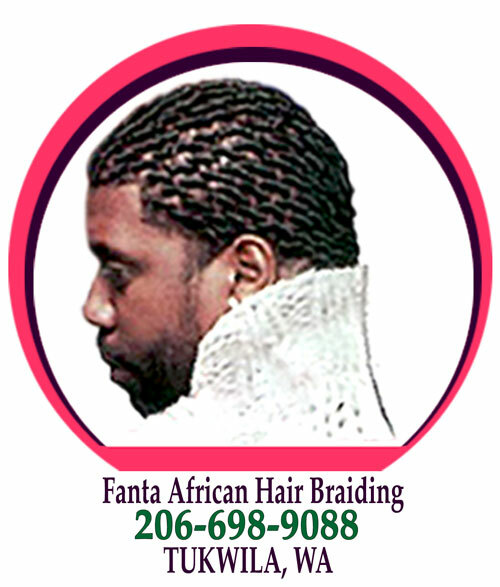 Fanta African Hair Braiding and Weaving is located at 14818 International Blvd, 98168 Tukwila, Seattle, WA . For over 20 years, Service Excellence is our No.1 priority. 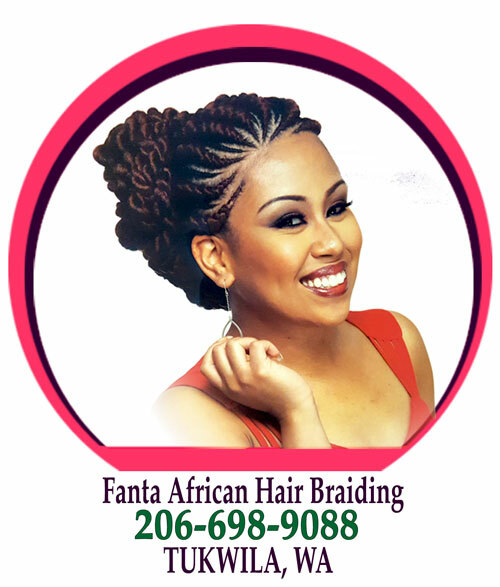 If you are looking for the latest hair styles, Fanta African Hair Braiding in Seattle, Washington, WA (Tukwila) is the great place for your preferred Hair Styles. or more. 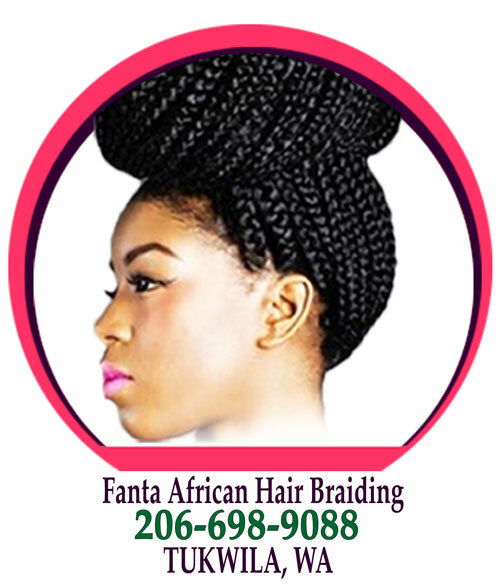 Fanta African Hair Braiding in Seattle, Washington, WA (Tukwila) provides all those services and more as we offer along list of styles to choose from. Each style will be done with the utmost precision and care. 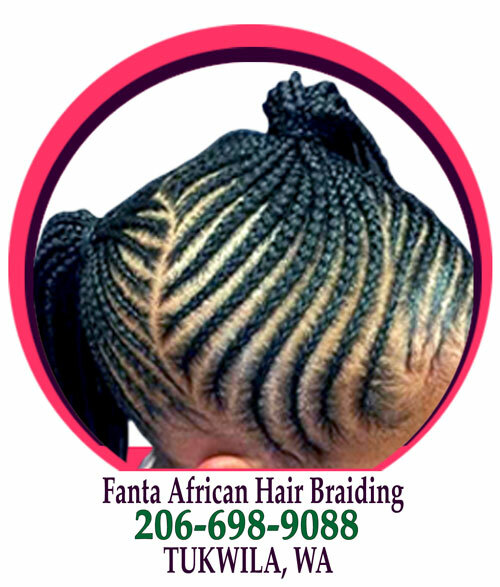 At Fanta African Hair Braiding in Seattle, Washington, WA (Tukwila), we are not satisfied until you are. 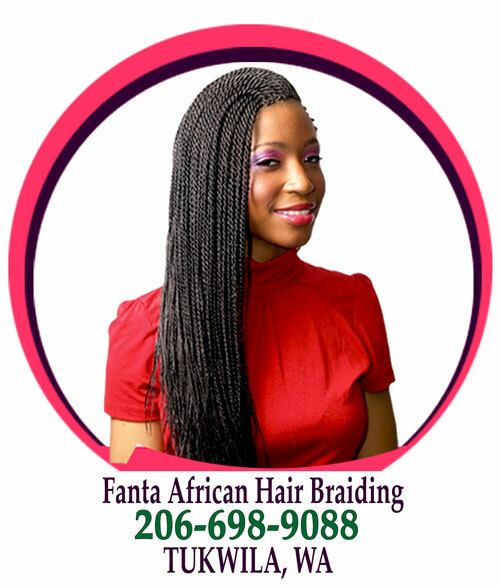 Customer’s satisfaction is our high priority at Fanta African Hair Braiding in Seattle, Washington, WA (Tukwila) . 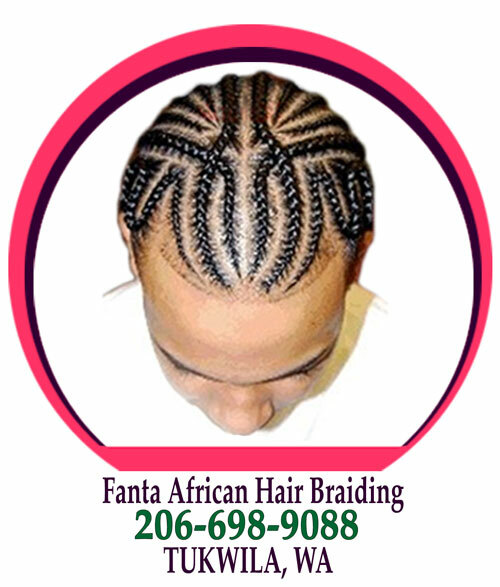 That means more than just the actual braiding, but treating every client like a princess or a queen. 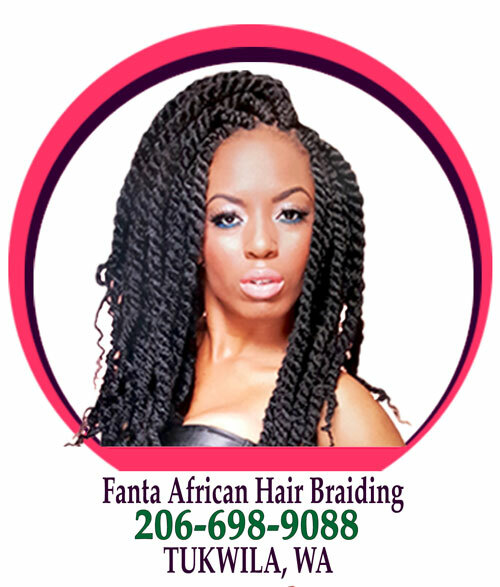 From the moment you walk through the door, Fanta African Hair Braiding in Seattle, Washington, WA (Tukwila) will be completely at your service. 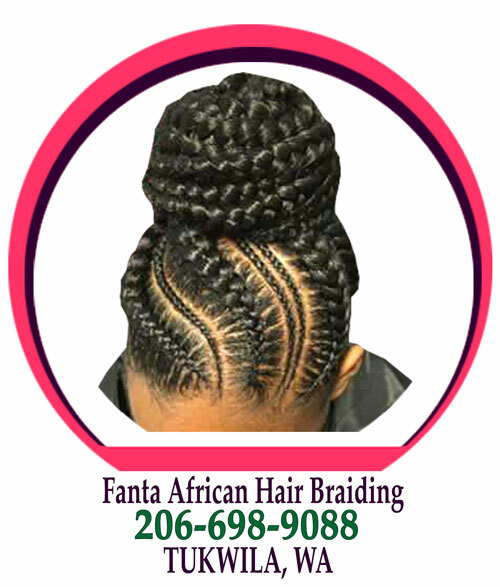 And when you leave, you will know that your time and money will have been well spent at the finest hair braiding salon in Dallas. Schedule you appointment, and you shall never regret using our services. Thanks.